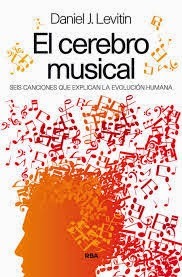 DANIEL J. LEVITIN: El cerebro musical, RBA, Barcelona. ISBN: 978-84-9056-302-1. Original inglés: The World in Six Songs, Plume, 368 páginas.